APL is a file format developed for Monkey Audio for storing track information. Track information typically refers to the start and end location of the track, the artist, album, song name, length, and other metadata. APL files are typically used for such purposes as jumping to the correct position in an APE audio file and displaying track information while playing music. 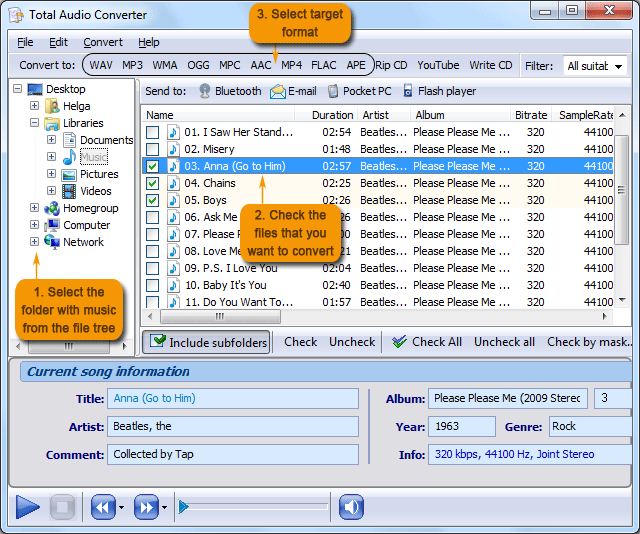 The only 2 applications compatible with APL files are native Monkey's Audio player and Nullsoft Winamp Media Player 5.6 with Monkey's Audio plug-in. To play APL files with other players, you should consider converting APL into AAC, for example. 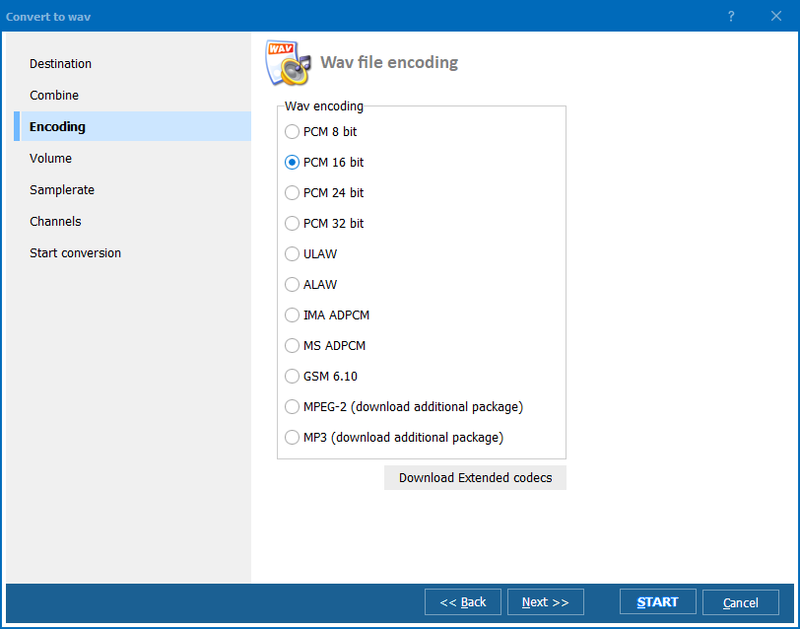 AAC, or Advanced Audio Coding, is compressed audio file similar to a MP3, but offering certain performance improvements. Also, this is the default format used by Apple iTunes and the iTunes Music Store. AAC format can be easily opened with such applications as Nullsoft Winamp Media Player 5.6, Apple iTunes, Xilisoft Video Converter Ultimate, Media Player Classic, VideoLAN VLC media player, Roxio Creator 2012, RealNetworks RealPlayer, Adobe Audition CS5.5 and MPlayer. The best way to do so is use either an APL AAC converter or a multi-purpose audio converter. 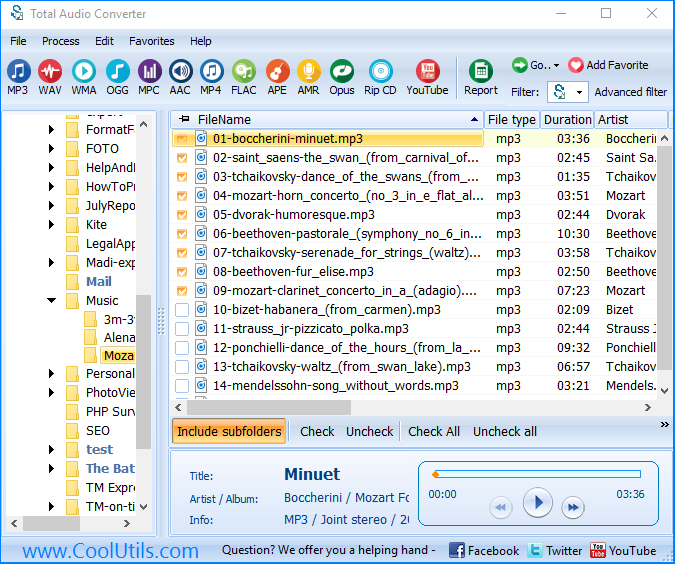 One of the best programs available on the market is CoolUtils' Total Audio Converter that is just perfect for exporting APL files to AAC format. 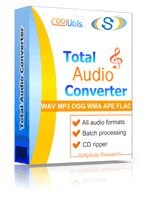 Simply download Total Audio Converter now and enjoy quick and efficient APL-AAC conversion! You can get the free trial version or a fully functional paid version. The trial version of Total Audio Converter is valid for 30 days from the 1st day of installation. The paid version is now available with a 30% discount for those who 'Like' Total Audio Converter on Facebook! Once you have installed the program, select the APL files from the automatically generated list of folders and files and set AAC as target format. Then, make any optional settings changes and click 'Start!' to automatically convert APL to AAC. Contact CoolUtils customer service center to learn more about the product. 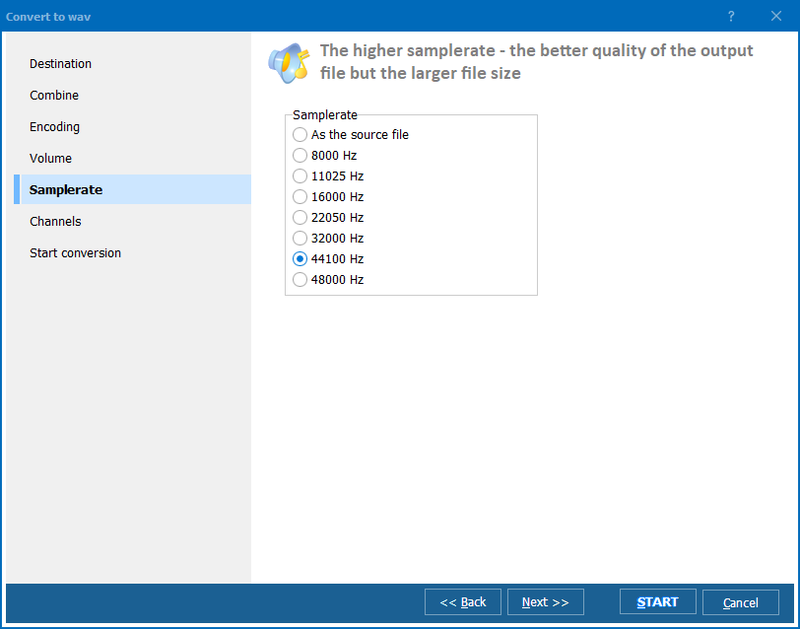 Download Total Audio Converter now!